NEW YORK, NY, U.S. — The National Coffee Association has named The Coffee Trust as the recipient of the 2019 NCA Origin Charity of the Year Award, sponsored by Mother Parker’s Tea & Coffee. The award was presented at the NCA 2019 Annual Convention in Atlanta, GA on March 8. The Coffee Trust works in the war-devastated Ixil region of Guatemala to build prosperous coffee-growing communities. Their integrated approach empowers farmers and their families through peer-to-peer education. Notably, the local community has built a micro-credit program assisting over 3,000 women, grown over 100 gardens, and nearly doubled coffee production after losing 80% of their crop to the Roya fungus. The Coffee Trust’s long-term commitment to the ancient Mayan Ixil people in San Gapsar Chajul, in El Quiche, Guatemala include la roya recovery, education, food sovereignty and health, and economic diversification through honey production, women’s hand-woven textiles. While all agricultural industries face struggles from environment to infrastructure, coffee is uniquely committed to building a stronger supply chain for everyone. In its second year, the NCA Origin Charity of the Year Award aims to spotlight the organizations working in coffee communities around the world. It is part of the NCA Coffee Gives Back Program, which also includes the NCA Charity Showcase. 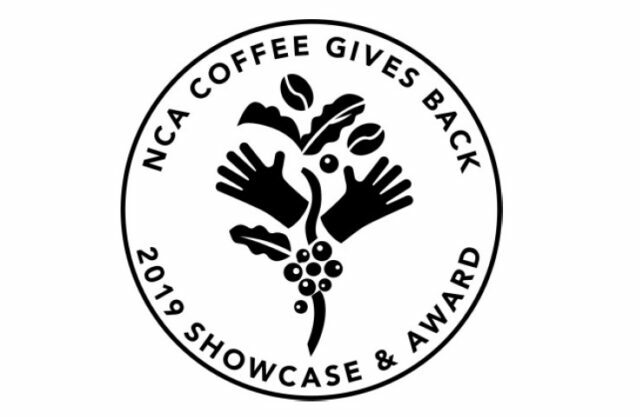 While applications for the NCA Charity of the Year Award are currently closed, submissions to the NCA Coffee Charity Showcase are welcomed on a rolling basis all year, pending organization eligibility.